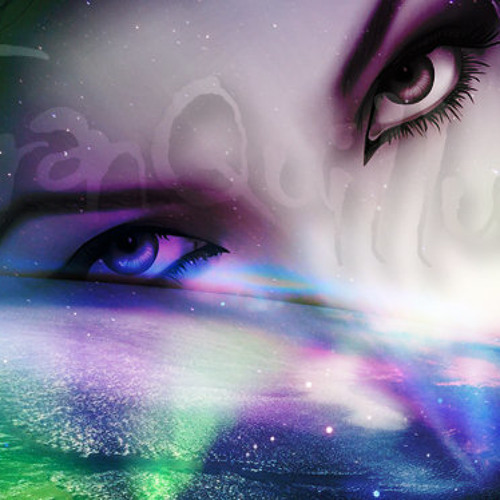 The music produced by TranQuillus has been described as a dark, moody, futuristic sound that slightly resembles the soundtrack from Mass Effect. Recommended for fans of Cyberpunk, Industrial, and Experimental electronic music genres. Best served when chilled.